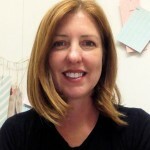 Tami Johnson As an educator, Mrs. Tami Johnson has been fortunate enough to work with many of the school districts in Riverside County, Los Angeles County, San Diego County as a consultant, trainer, teacher, school counselor and employee. 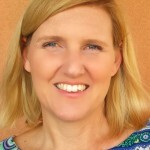 She currently works as the Head School Counselor and Elementary Project Director for Cajon Valley Union School District. She also serves as an adjunct instructor at Point Loma Nazarene University to teach graduate level courses. Formally, she worked as an Elementary and Middle School Counselor, Academic Advisor for Point Loma Nazarene University. On a more personal note, Mrs. Johnson has three children and has been married to her husband, Craig Johnson (Associate Professor of Music at Point Loma Nazarene University), for 25 years. She enjoys kayaking, going to the beach, and hiking. When she is not out doors with her family and their two dogs, Holly and Duncan, she is an avid reader of fiction and enjoys going to the theater. She is very excited about joining the inGenius faculty this summer. 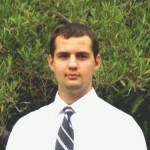 Alexander Drozda is a San Diego native and has been working in education since 2010. He graduated from UC Davis with a degree in Sociology-Organizational Studies and is in the final stage of my M.Ed. at Point Loma Nazarene University. 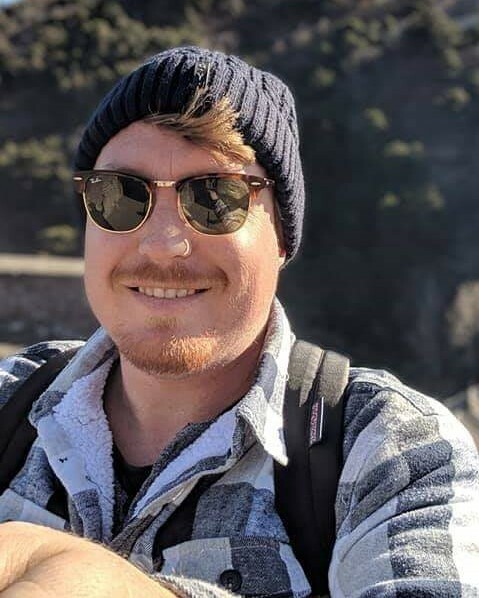 Most recently, he has held positions as a visiting teacher within Cajon Valley Union School District and School Counselor within San Diego Unified School District. His educational interests lie in student capacity building, special education, socio-emotional education, restorative practices, ESL development, STEAM, and A-G high school and college preparation. When he is not working with students, he enjoys surfing, backpacking, and traveling. 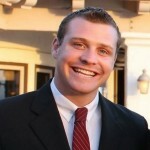 Brad Glover has worked in the Cajon Valley Union School District in El Cajon, California for 15 years. For the last 8 years he has served as the Lead of the Avocado Elementary School Extended Day Program, which specializes in Fine Arts. He organizes and hosts an annual student art exhibition with the students. For the past 6 years, he has also taught art to classes providing services to elementary and middle school students with emotional and behavioral disabilities, and for a non-public transitional high school providing services to students up to 21 years of age. In February 2018, he was selected as an award recipient by the Community Advisory Committee in recognition of his contributions to students with disabilities. 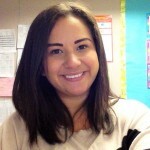 has her CLAD Clear Multiple Subject Teaching Credential and is currently working on her Master of Arts in Education with a specialization in Educational Technology. She has taught for fifteen years and has raised four children. 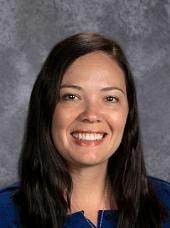 She was awarded the Teacher of the Year Award in 2014. She has piloted writing and grammar programs, been the technology lead for her fourth grade team, and led the Oral Interpretation Team for four years. In addition, she is a facilitator for Parenting/Teaching with Love and Logic and was instrumental in bringing this program to her school district. 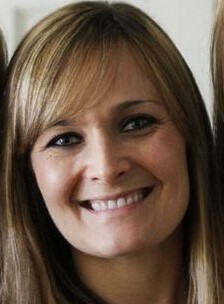 She enjoys working with students and their families to provide direction and create a love of learning. Stuart Pollock is a Social Science teacher at Canyon Crest Academy, where he has taught AP Macroeconomics and AP Government and Politics. 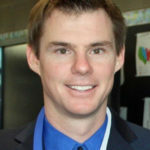 With more than five years experience in the classroom, and over ten years in education he has also taught AP United States History, World History, International Relations, Think Tank, and Challenge 20/20. He graduated from the University of California, Davis with a degree in International Relations, and the University of California, San Diego with a Masters in Education. He also served as a University Writing Program contributor at UC Davis. Before entering the classroom, he enjoyed significant one-on-one experience in educational support at a local learning center. In his spare time, he enjoys playing guitar, going to concerts, and Formula 1 racing. graduated from San Diego State University with both her BA in Social Work and a Multiple Subject CLAD Credential. After working with mostly foster and homeless youth in San Diego, she went back to get her credential and began her career in education as a subsitute teacher within San Diego Unified School District. 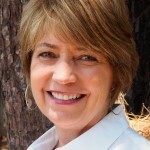 She has taught all grades (K-8) in a variety of public, private and charter schools. She has experience incorporating cutting edge technology in education, teaching English Language Learners, incorporating the Common Core State Standards and continually strives to use the most innovative, interactive pedagogies as a growing educator. She is currently teaching 5th grade at Santa Fe Christian. graduated from Point Loma Nazarene University with a B.S. in Biology. In her time there, she studied cancer and retinal diseases, particularly focusing on angiogenesis and its relationship to both diseases as well as potential treatments for both. This undergraduate research ultimately resulted in a job as a research technician at the Lowy Medical Research Institute studying macular telangiectasia, a retinal disease. 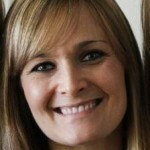 Ashley is currently a teacher at The Rock Academy where she teaches the Jr/Sr High Life Sciences. She is working on her credential and masters degree at PLNU and is passionate about sharing her love of science with children. Her goal is to give students the knowledge and tools they need to be successful in a world that is increasingly dependent on science and technology. Westenskow, P., Sedillo, Z., Barnett, A., Friedlander, M. Efficient Derivation of Retinal Pigment Epithelium Cells from Stem Cells. J. Vis. Exp. (2015). is currently an Adjunct Professor and Forensics Coach at PLNU in the Department of Communication and Theatre. She is also the Director of Debate at Classical Academy High School in Escondido and recently elected Vice President of the Pacific Southwestern Collegiate Forensics Association for the 2016-2017 academic year. Ms. Nuckels has participated in Forensics since her Freshman year of High School. She qualified for the State Tournament all four years and Nationals the 3 years that competed on the national circuit. 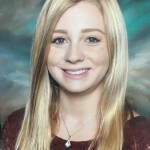 She earned a forensics scholarship to attend PLNU where she earned multiple Regionals and National titles while and was appointed team President. Bcause of her successful career she was offered a full ride scholarship to the Graduate Program at the University of the Pacific to act as a Teaching Assistant and Assistant Director of Forensics. While there, the students she coached qualified for the National Parliamentary Tournament of Excellence and advanced to elimination rounds at the National Parliamentary Debate Association Tournament. After completing her Master’s Degree she returned to PLNU where she assisted in coaching their team to win the National Title. During the same time, she started a High School Policy team at CAHS, and during their first year we were able to have our students compete at the Stanford Invitational and qualify 2 teams to the California State Tournament and one team for Nationals all in their freshman year. M.S. in counseling from National-Louis University. Certification for Behavior Analysis Therapy from Southern Illinois University. Passionate educator with experience from grades TK – college. At present I am a school counselor with Cajon Valley Union School District for students TK – 5. I have experience working as a teacher and counselor at an international school in the Philippines. I also have experience working with students in special education with a concentration on behaviors. is a school counselor for over 1,000 students at two elementary schools! Maria has the opportunity to teach classroom lessons on different topics and also facilitate counseling groups that go deeper into social and emotional skills. Along with this, her day-to-day is supporting a positive school culture through school wide activities and individual student support when needed. She has worked with youth in various settings, such as schools, local youth programs, children homes, homeless shelters, and even with youth in different countries. The nature of her work has also varied, but essentially could be tied together by the goal to teach and model skills, and cultivate experiences. received her Bachelor of Arts degree in Piano Performance from UCLA and her Masters in Music degree in Piano Performance from San Diego State University. 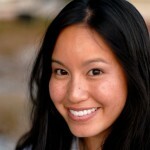 While at UCLA, she was a program coordinator for student residential life. During her time as a program coordinator, she hosted many events and began catering services. Though she has her degrees in music, she spends most of her free time cooking, baking, hosting, catering events and traveling. Graduated from California State University San Marcos with both BA in education and a California Multiple Subject Teaching Credential. Before pursuing a career in education, She worked in the accounting field for 7 years. She has always had a desire to teach children and help make a difference in their lives so She decided to return to school to become an Elementary School Teacher. 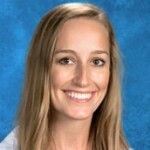 Joanna has taught Elementary Mathematics to grades K-6 at Ocean Knoll Elementary in the Encinitas Union School District. 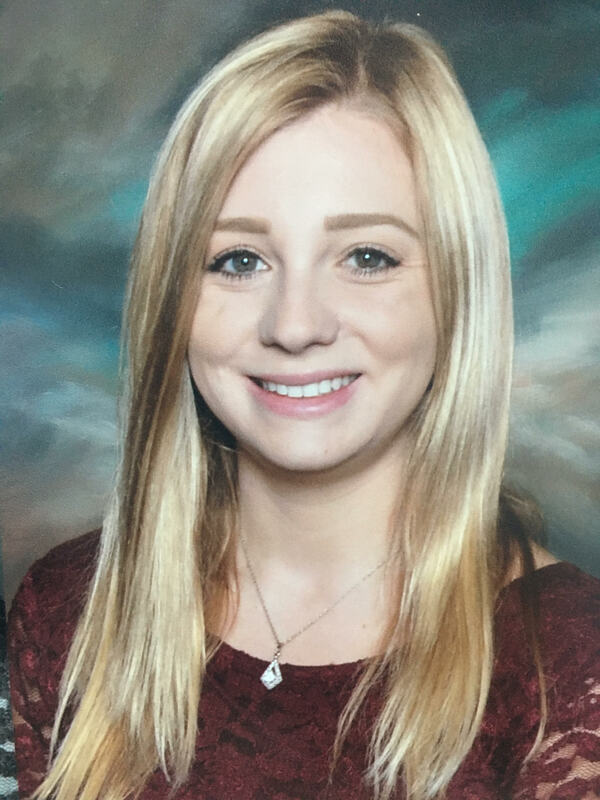 Starting Fall 2016 school year, She will be working in the Carlsbad Unified School District. 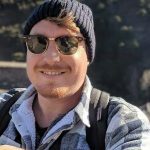 was born and raised in San Diego, has a Bachelor’s Degree in Game Development and Design from Coleman University and has been a Teaching Assistant there for 4 years. He not only works with the students directly inside classroom, but also with creating curriculum. Diego have been parts of many game development teams. His jobs on the teams were Lead Texture artist, 3D Asset Modeler and Game Screen Scripter. has been teaching for 18 years. He has been fortunate to work in a wide variety of academic settings, including charter schools (classroom­based, independent study, and home school), traditional public schools, and adult education programs. He has taught all grade levels 6-­12, and has held a variety of positions, including editor of the school creative writing anthology, English Department mentor, rocketry club president, homeschool educational partner, token “guy with a truck” to help haul furniture and curricula, and go­to guy for fixing copier jams. 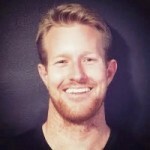 He earned a Bachelor of Arts degree in English from SDSU and holds a clear single subject credential in English. Also, he has completed 160 hours of core teacher training for Project Lead the Way, and is certified to teach Aerospace Engineering (AE) and Introduction to Engineering Design (IED). 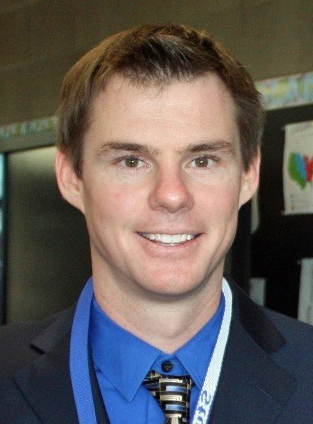 He is currently teaching middle school Language Arts and STEAM at The Learning Choice Academy. When not teaching, grading, or planning, he can probably be found either hanging out with his 2 boys or building a model rocket. Ms. Julie Saner holds a M.A. in Communication from San Diego State University, and a B.A. in Communication Studies from Eastern University, St. Davids, PA. Areas of emphasis: interpersonal and intergenerational, women’s and gender studies, conflict, and quantitative research methods. In undergrad, Ms. Saner has won a Top Paper Award from National Communication Association (NCA) for a quantitative study on romantic flirting behavior between established couples. More recently, she is also the 2014-2015 GEO G.I.F.T. (Great Ideas for Teaching) award winner. Ms. Saner appreciates a high level of student engagement in the classroom. She previously taught at SDSU and currently teaches Public Speaking and Communications at Marine Corps Air Station (MCAS) Miramar. She enjoys traveling, marathon running, yoga, and anything reality-TV. She is originally from Philadelphia and is known to be an avid Philadelphia sports fan! 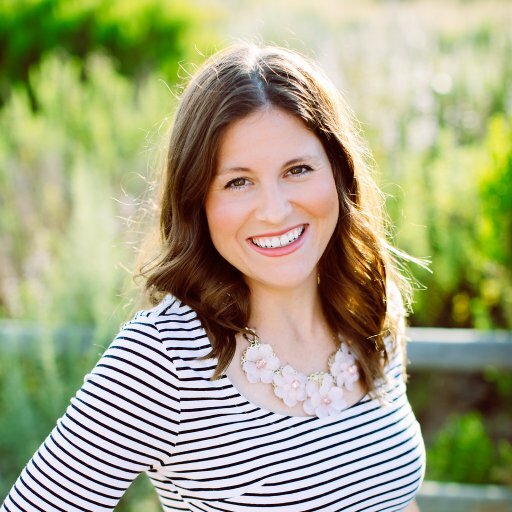 Emily graduated with a Bachelor’s Degree in Integrated Educational Studies with an emphasis in Elementary Education from Chapman University. She also completed her Multiple Subject Teaching Credential as well as her Master’s Degree in Curriculum and Instruction from the University of San Diego. 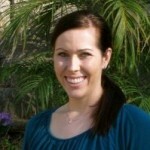 Emily has taught elementary school for four years in the San Diego Unified School District. 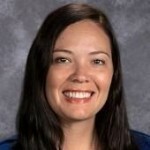 She enjoys integrating technology, the arts, and project based learning into her classroom. Emily is excited to be at InGenius this summer to join the great team of instructors! designer. She is currently working on her Secondary Visual Arts Credential. Kelly Goldsteinholm graduated from the University of San Diego with a degree in psychology, with honors. While in school there, she received multiple awards for outstanding contributions to psychology research, specifically for her work with anxiety in zebrafish. She currently works at UCSD doing clinical psychology research. When she’s not conducting research or teaching, she enjoys riding her horse, Soldier, and running long distance with her Border Collie. 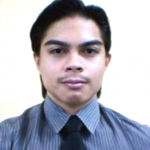 currently works as a corporate strategy associate at Truax Management Group. He has a bachelor degree in business administration and a minor in political science from California State University San Marcos. He was involved in student government, military organizations, political, and academic organizations and was recognized in several different capacities for having strong leadership and financial management. brings the saw dust and engine grease to the group. When he is not wrist deep in servers and function calls he is developing comprehensive and engaging K-12 curriculum. Although he specializes in programming he is a skilled graphic artist and electronics assembler. He comes to us from Coleman University. While we are cheering him on to finish his B.S. in Software Development and we are eagerly looking forward to whatever comes next for him.